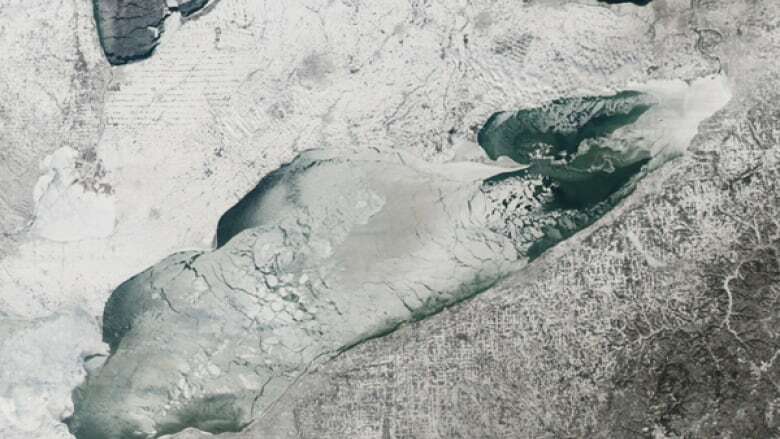 The Great Lakes are under the largest cover of ice in 20 years. The last time there was this much ice cover this early in the year was during the 1993 - 1994 winter season. 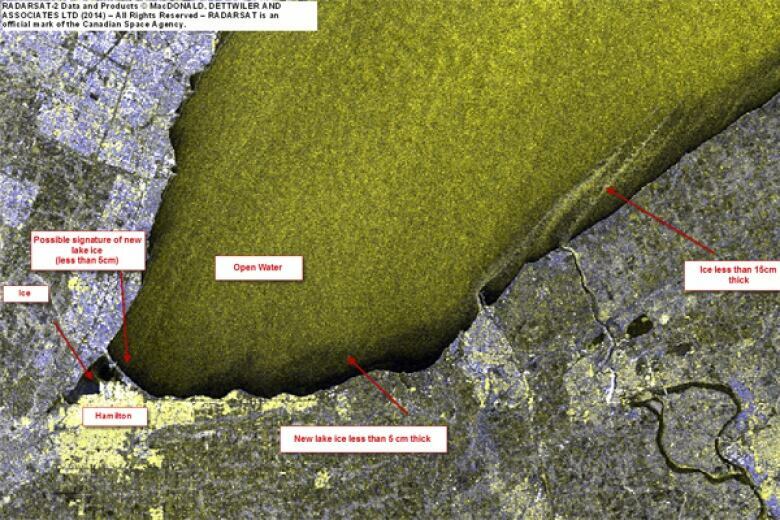 Ninety-seven percent of Lake Erie, the shallowest of the lakes, is covered in ice. Right now, we exceed by a good margin what we normally have at this time of the year and we’re also exceeding the average peak for the winter season. - Denis Dubé, senior ice forecaster with the Canadian Ice Services. “Right now, we exceed by a good margin what we normally have at this time of the year and we’re also exceeding the average peak for the winter season,” says Denis Dubé, a senior ice forecaster with the Canadian Ice Services. Dubé says the Canadian coast guards have already had to deal with brash ice and continue to collaborate with the US coast guards to break up ice on the upper lakes. Ships beset in ice will need to be rescued by coast guards and this is costly for shipping companies, says Leshkevitch. But, it is not all bad news. 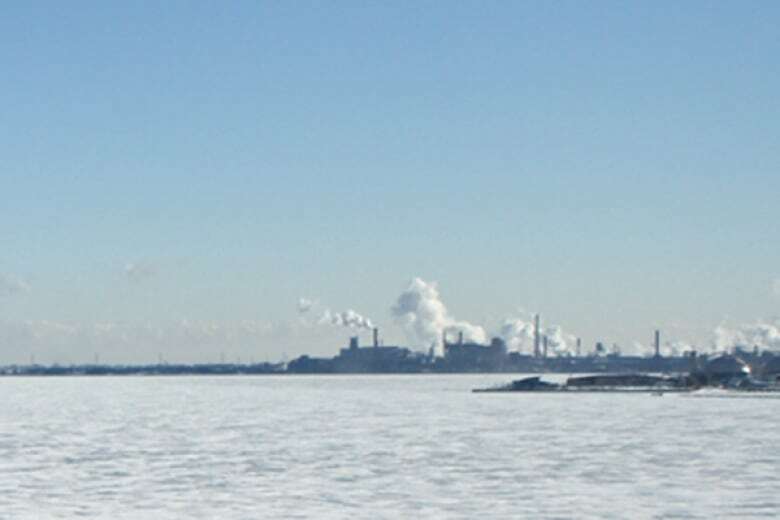 According to Leshkevitch, the thick ice covering will be great for ice fishing. A stable ice cover is also good for Whitefish spawning beds.